Tarun Gupta October 17th, 2012 Search Engine Optimization no comments. Google's disavow links tool has been devised with the objective of helping websites remove the clutter of up paid links that have been collected via bad SEO services, or purchase of domain already having on-page and/or off-page SEO problems. Running in Beta for last few weeks, Google's disavow links tool finally got launched today. Matt Cutts finally announced its launch at the Pubcon conference. He explained that it is a tool designed for webmasters to disavow irrelevant links to their website. However, the tool should be used with caution. Primarily, it should only be tried by webmasters who have received notification regarding manual spam action based on “unnatural links” on their site. The warning clarified that the Google's disavow links tool should be used by webmasters who have tried everything to clear off their website(s) with problematic links, but are still struggling with a few that do not seem to go away. The process is long and may take up to a few weeks. 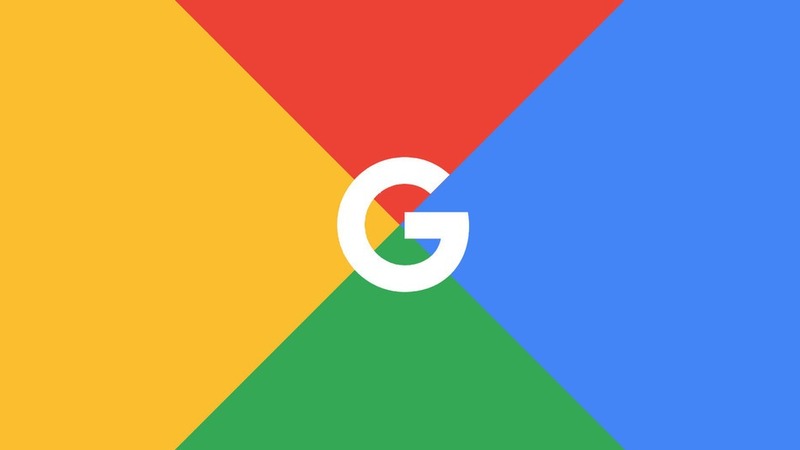 According to the information provided by Matt Cutts, Google will not deliver any immediate results and will take each submission into serious consideration. Also, Google may refuse to take any action if it feels or identifies a reason to not trust the submission. Further, the blog also mentioned that the submitted list can be downloaded, edited and re-submitted. However, the size of the file should not exceed the limit of 2MB of links. The amount of time taken to process the submission indicates that a mistake committed may take up several weeks to “reavow” links that you do like. Hence, ensure to be very careful while processing. However, webmasters will not find the process complicated or confusing since it is very similar to what they have been doing with the “nofollow” attribute. Any Links to Google's Penguin Update? Yes, Google's latest disavow links tool has very strong connections with Google's last update- Penguin. The disavow links tool has been designed to help website owners who got hit hard by Google’s Penguin Update. For quick refresher- Google Penguin update take a toll on websites that purchased links or collected them via spamming. The update turned out to be disastrous for many website owners, publishers and SEO services providers. Some of these victims were long looking out for a way to discount poor quality links and start over. The latest update finally brings a ray of hope to all these webmasters. However, as of now, with the warning it has come with, it is quite perplexing to envisage its rate of success. Google disavow links tool will help you eradicate all the negative SEO effects occurring due to bad SEO services. Remove all the clutter that your website must be dealing with, because of poor link-building. By poor link building, we mean paid posts or paid links. Google may choose to ignore all the bad links that you think are affecting your Google ranking, and have suggested. However, before trying disavow links tool, it is better to clean your bad links the traditional way. Get in touch with the websites that link to you and ask them to remove the links from the public web first.